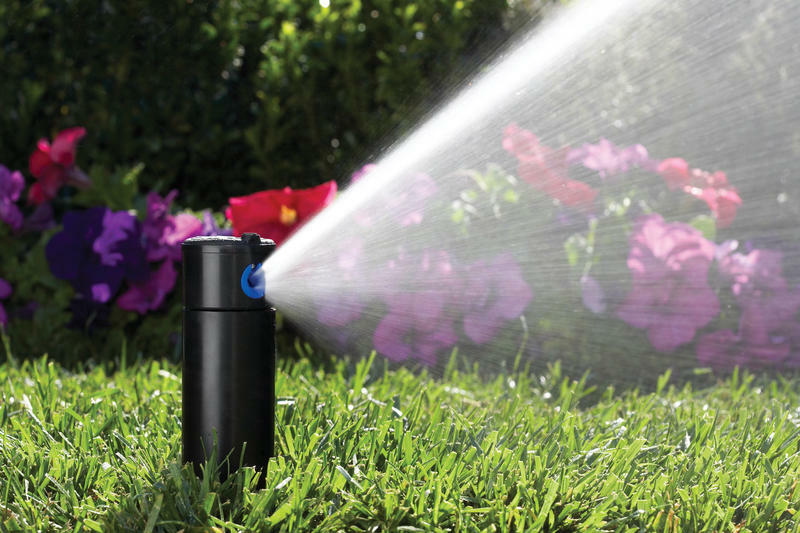 Sprinkler Installations | Landscape Lighting | H2O Irrigation Shelby Twp. 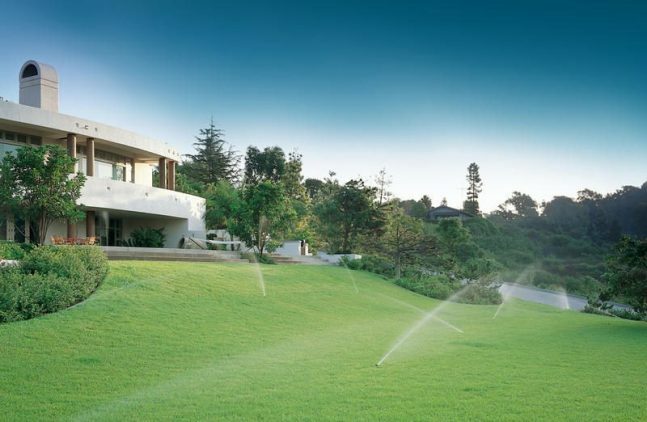 We’ll meet all of your sprinkler system needs from design, to installation, to seasonal maintenance. Professional installation of high quality outdoor lighting fixtures for your landscape lighting needs. 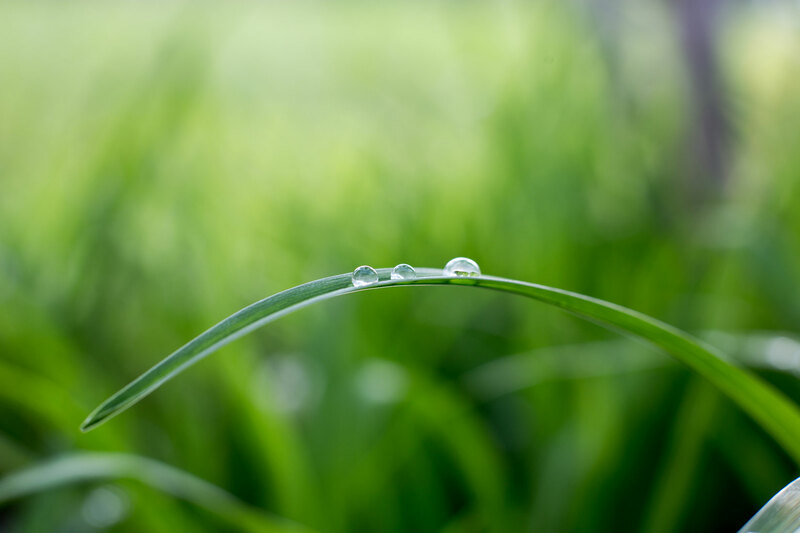 H2O Irrigation is a full-service irrigation company serving Metro Detroit. for residential and commercial clients in Southeast Michigan. H2O Irrigation is a full-service irrigation company serving Metro Detroit. 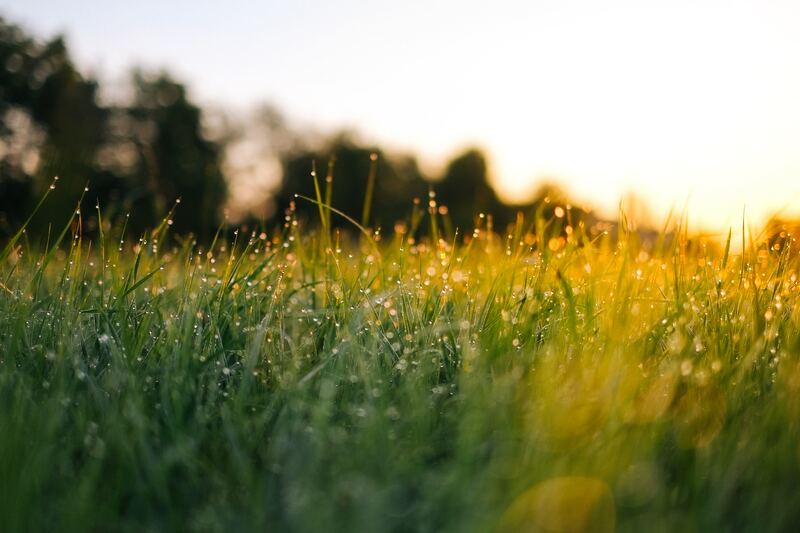 We professionally install, repair and maintain automatic lawn sprinkler systems for residential and commercial clients in Southeast Michigan. lighting and any other outdoor services. 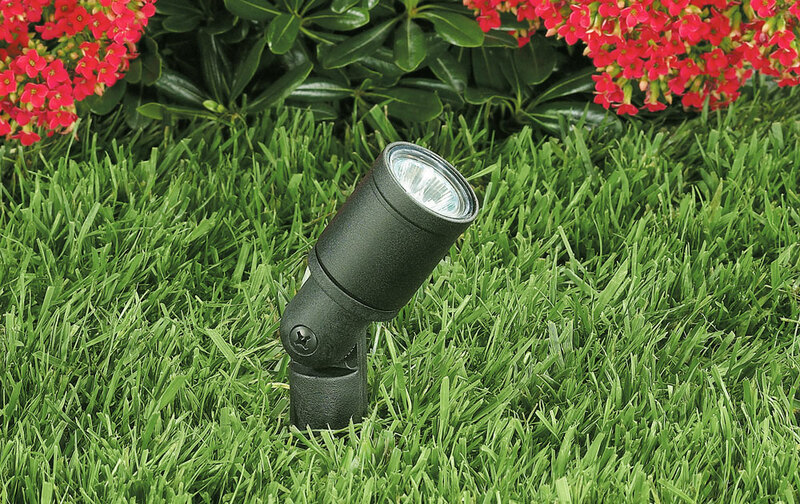 your landscape lighting and any other outdoor services.